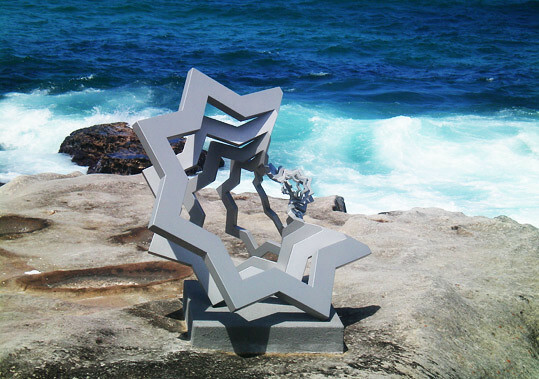 Fatih Semiz, state of square, Sculpture by the Sea, Bondi 2010. 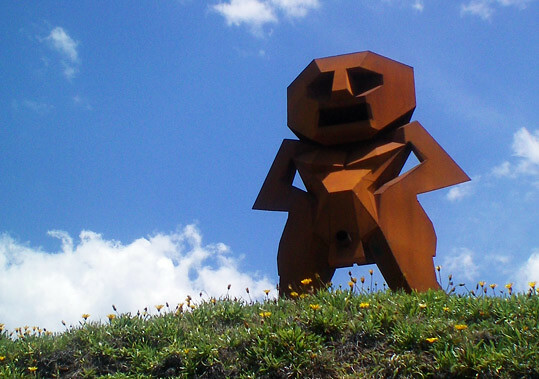 Greg James, coast guard, Sculpture by the Sea, 2011. 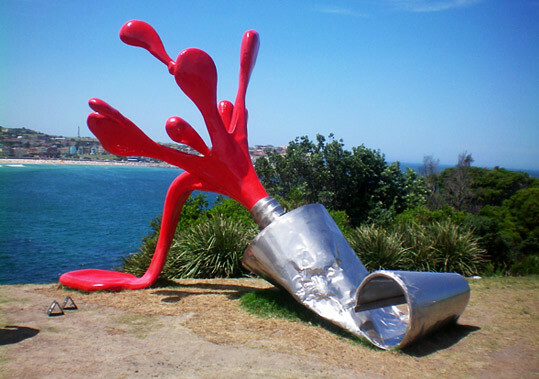 Tomas Misura, Splash, Sculpture by the Sea. 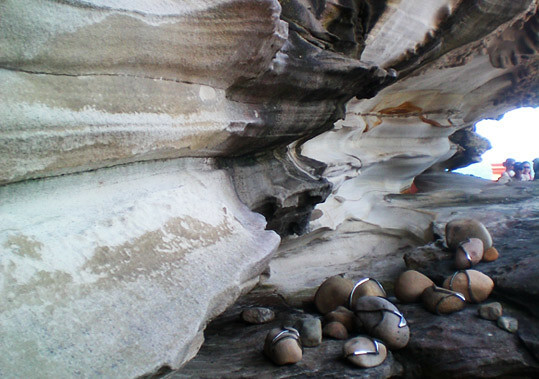 Sue Roberts, trapped rocks, Sculpture by the Sea, Bondi 2010.